Expand search to view more listings in and around Temecula. See more offices in and around Temecula. 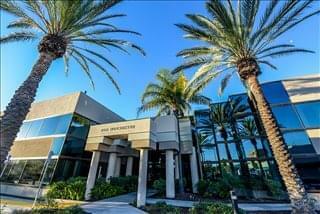 With 2 offices available in Temecula now, we can help you get in to office space that is ideal for your business' needs. We have comprehensive knowledge of the local office market which enables us to find the property you need from a variety of prime locations and office building options. 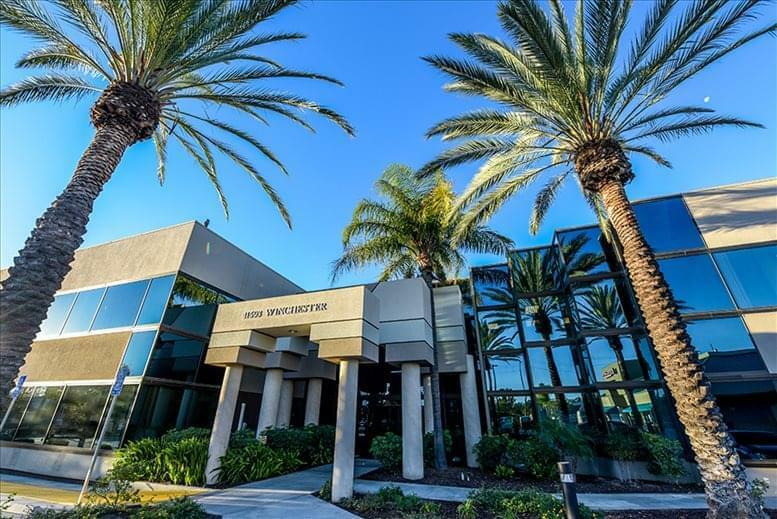 Many of our offices offer simple, short term and flexible rental agreements, so that you can have the benefits of a wide range of facilities and a prestigious business address in Temecula. Offices.net offers companies of any size a simple, fast and affordable way to rent temporary office space in Temecula. Numerous office buildings we list have services like manned receptions, fast internet connectivity and telephone lines. This can help remove the usual process involved in setting up an office, and let you focus on the things. A number of the business centers listed on Offices.net come inclusive of a wide range of support services including dedicated front desk reception and building security, conference suites and lounge areas, dining facilities and break out rooms. Additionally, many of the office buildings also include high speed internet and network wiring, parking lots, 24/7 access and on site IT support staff. Click on any of the offices on this page. 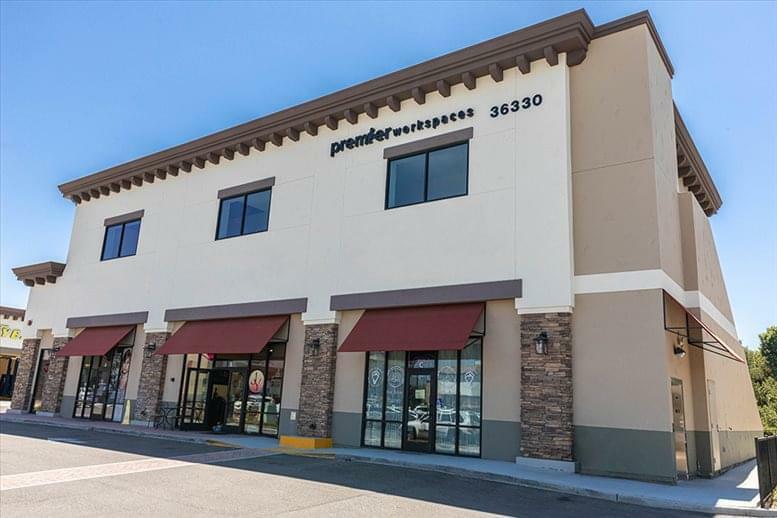 The Temecula offices for rent on this site are situated in convenient locations and are offered on flexible terms, allowing you to rent office space for the time period you need. In addition, we have an impressive selection of outstanding office space in other California locations, available on flexible terms to suit your needs. Whatever your office requirements, contact us using the form or phone number above.